The "At Home With..." series is one of my favorite features on A Beautiful Mess, and this home is just my style. 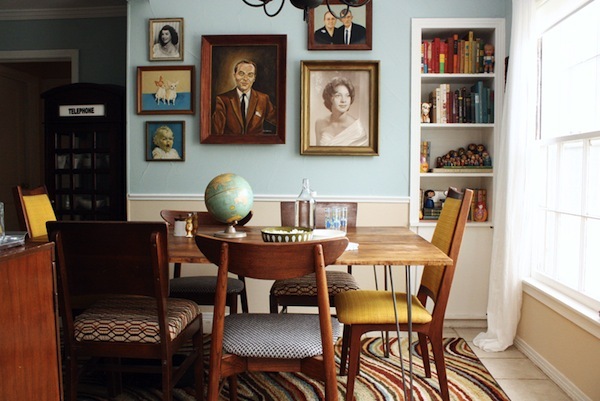 Lots of kitschy decor and midcentury furniture, plus a creepy cool portrait named Jerry. I basically consider most of my life to be moments between soft pretzels. That is to say, I'm a fan. I've gone the homemade route before and they were okay, but this recipe seems much more promising, not to mention WAY faster. This DIY is genius and so gorgeous! I'm always toying with the idea of gluing random stuff to sunglasses, but this is much more sophisticated that the things I had in mind. 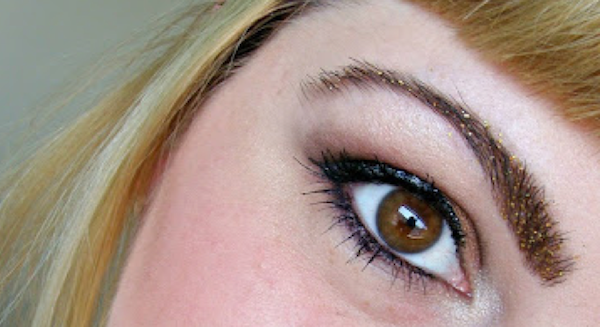 Do I really need to say more than GLITTER BROWS? I have no valid excuse to drop the nearly $150 these dresses are each asking, but there is something to be said for super detailed, beautiful embellishments like these. 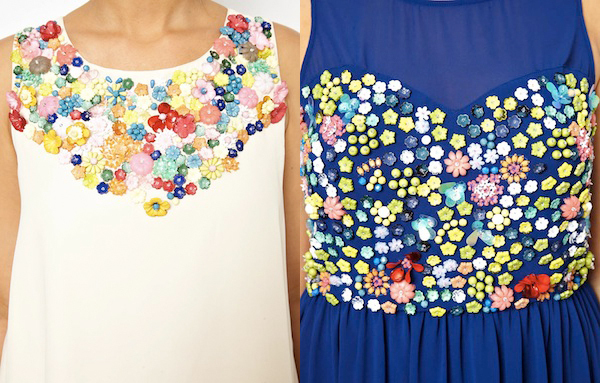 You just keep bringing it, ASOS! Just what it says in the title, a bunch of sharks with human teeth photoshoped onto their hilarious little mouths. Already, this is actually more entertaining than Shark Week, am I right? Damn, this polish is SHINY. I really want a great holographic nail polish (I told you I was obsessed! ), but a lot of them are pah-ricey. This one is actually reasonable! Who knew? 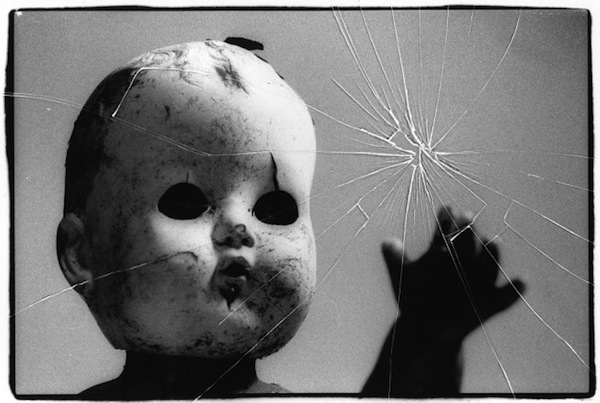 Okay, I'm a little obsessed with reading creepy stories online, although I can't figure out why I always seem to do it at night when I'm sure there is a crowd of ghosts reading over my shoulder. This new feature on xoJane offers good creeps, but the comment section is where it's at - everyone has a tale to tell! Grab a nightlight and read up. Check out the first and second installments, too. What cool stuff are you finding around your virtual neighborhood this week? These are def cool things! Thanks for sharing! What a great edit - I know what I'll be doing with my time until my lunch break LOL! Thanks! LOL oh man... that shark cracked me up! Some seriously cool things! Love the sunglasses and the homemade pretzels look so delicious! 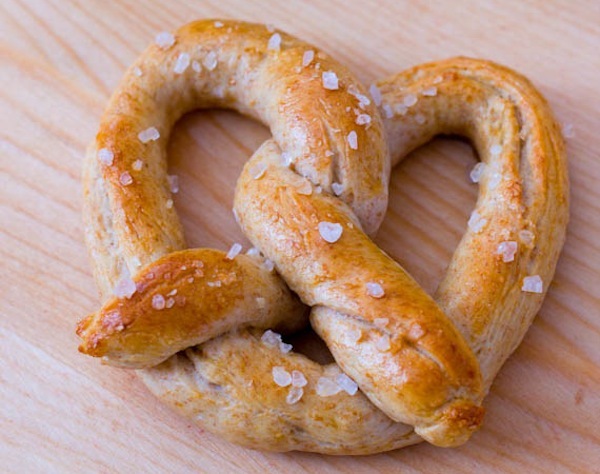 I am obsessed with pretzels! I've made pretzels before. IT IS SO GOOD. Ahh! I clicked through from Candypow's twitter, and there is part of my face! You are great. Thank you for the shout out! Oh man, and can I just say that I LOVE the jewelry in your etsy shop?! Ahaha! 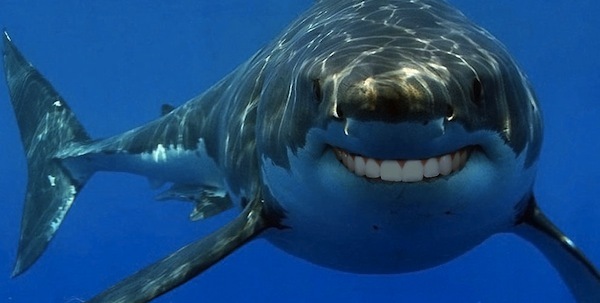 Sharks with human teeth is the best!